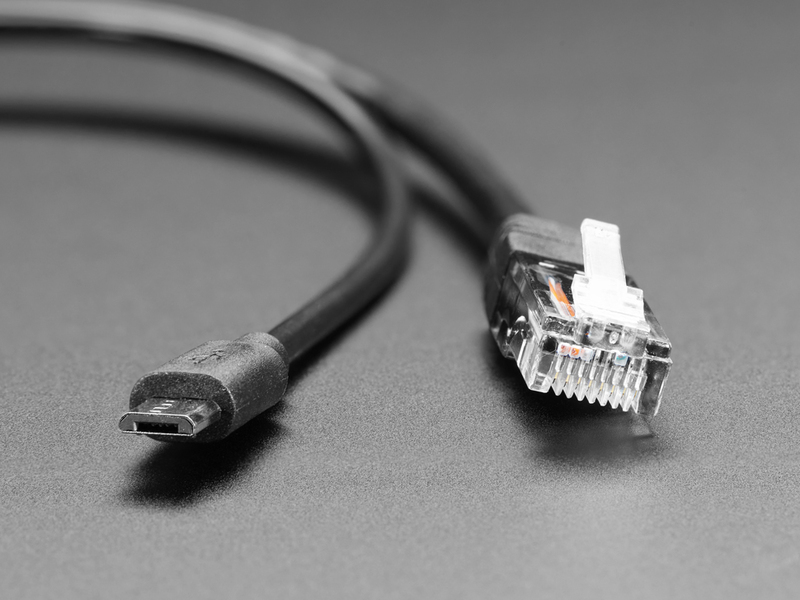 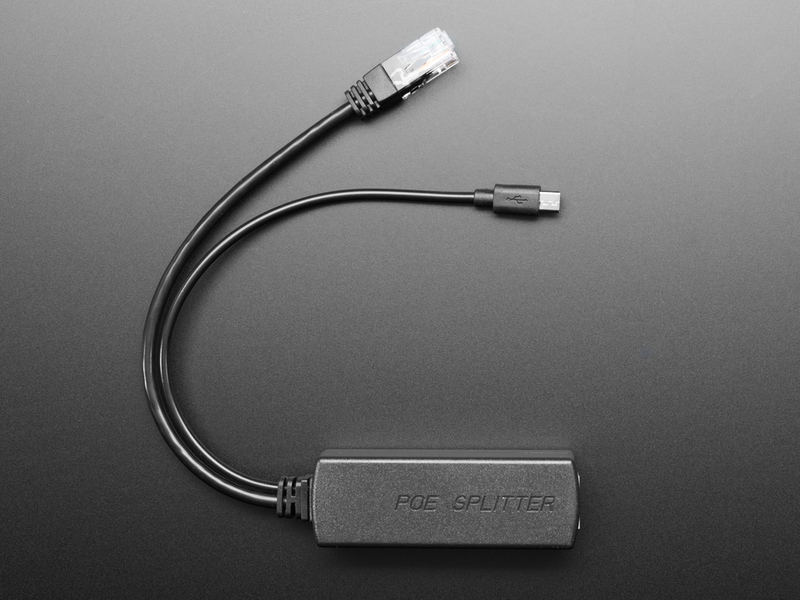 Power over Ethernet (PoE) splitters can make your project wiring a breeze - and best of all they work to connect any 802.3af-capable router to any Ethernet device, even if it doesn't natively support PoE! 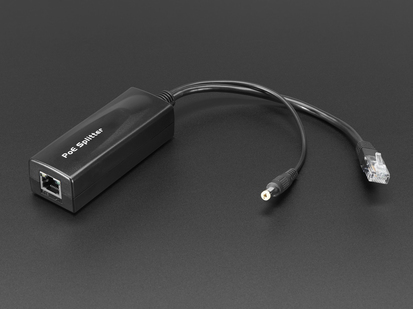 The splitter takes a unified PoE signal (data and power) from one RJ-45 cable, and then separates the data (Ethernet) and power (5 VDC regulated) into two different lines for non-PoE devices. 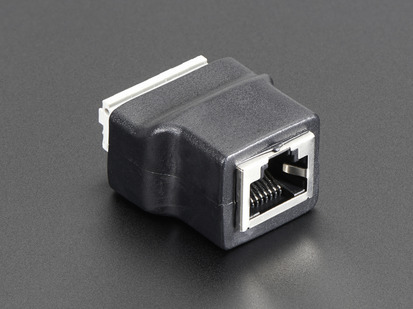 This is an economical, practical, high-performance, and reliable Isolated 5V 2.4A PoE Splitter with MicroUSB Plug based on IEEE 802.3af standard. 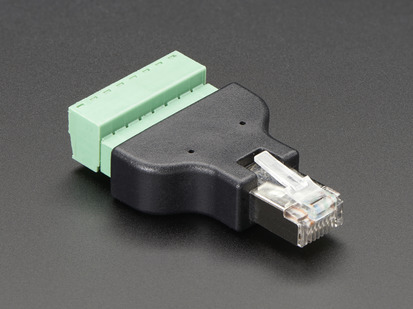 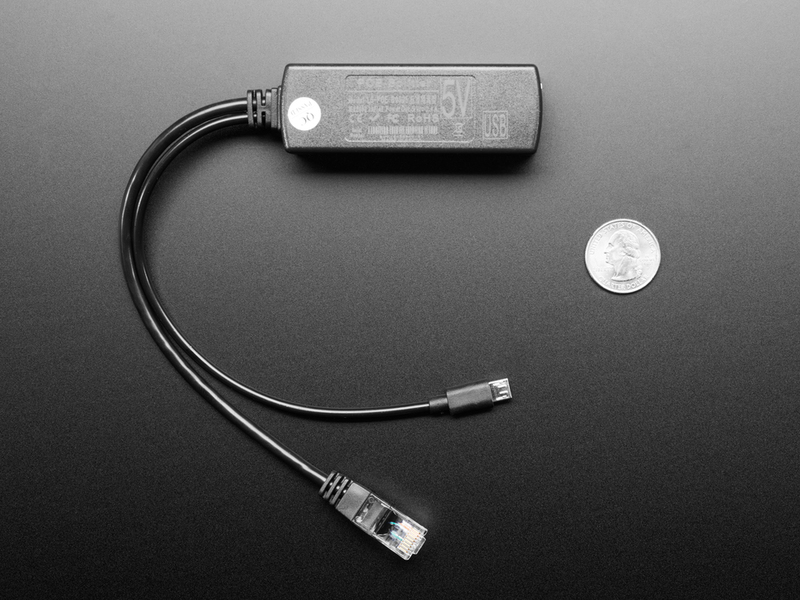 It can divide power and data signals from a network cable, and can be used with any PoE injector that is compatible with IEEE 802.3af, and supply power and data for non-PoE network equipment. 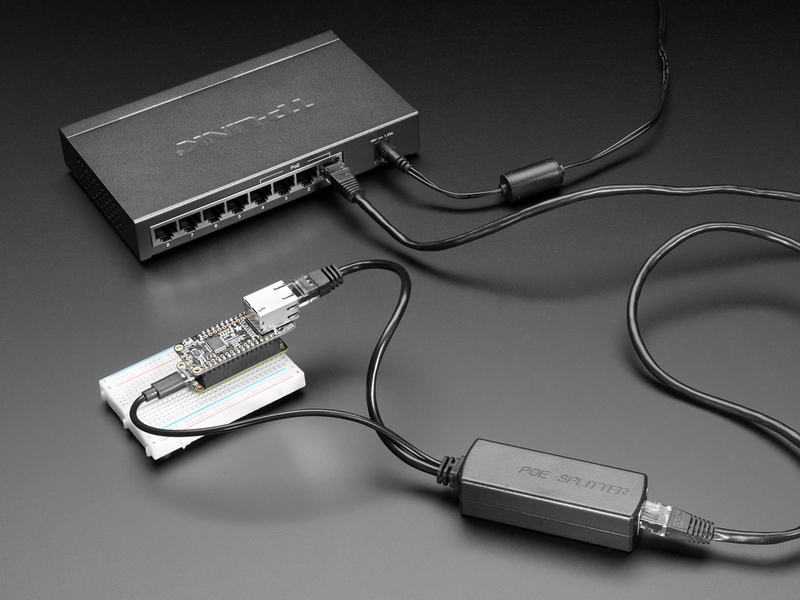 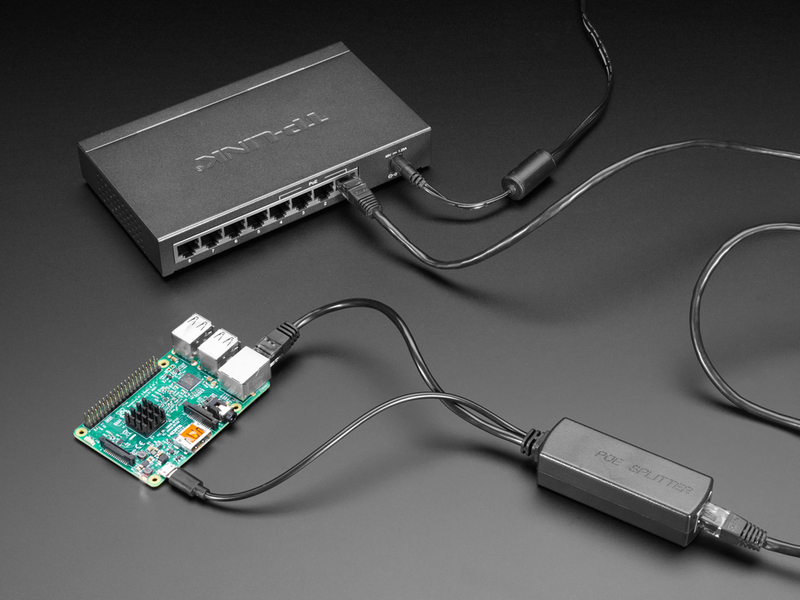 Whew, that's quite a few words - but basically: Connect this to your PoE switch or hub, then on the other side of the Ethernet cable, you'll get Ethernet and a high quality 5V power supply, up to 2.4 Amps. 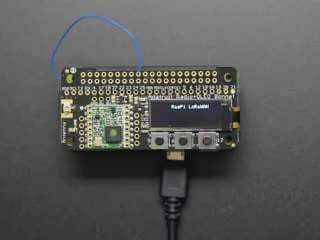 This is perfect for use with a Raspberry Pi model B, B+, Pi 2 or Pi 3 since those have Ethernet and micro USB power, and 2.4 Amp is plenty of current for even the most accessorized Pi. (It isn't a good match for the Pi Zero or A+ because those don't have Ethernet, although you could use an Ethernet hub.) 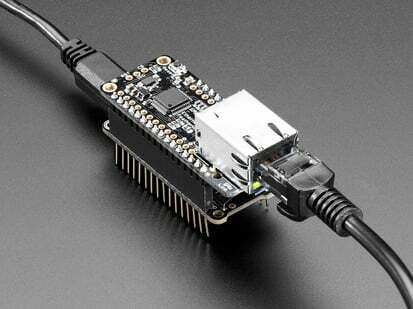 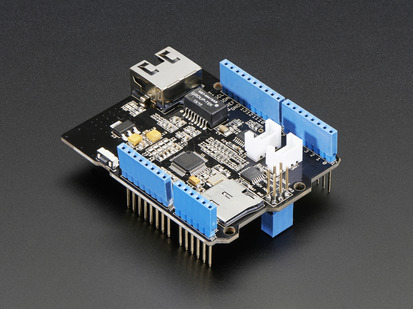 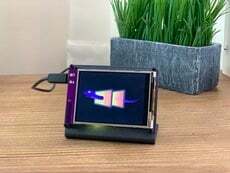 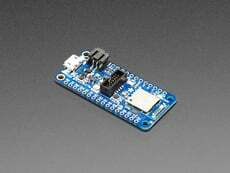 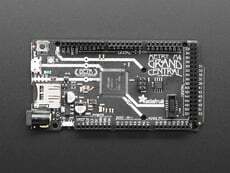 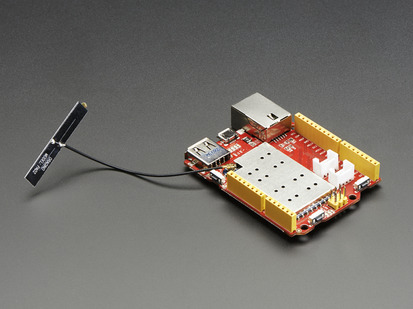 It also works great with Arduino boards and compatibles that have Ethernet and micro USB like the Seeed Cloud or an Arduino-compatible with an Ethernet shield - just check that the compatible has a micro USB power input! 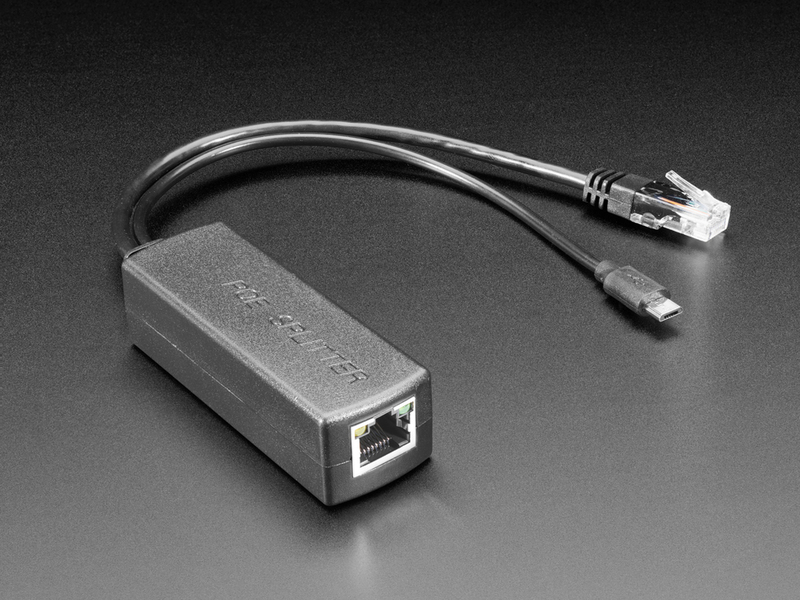 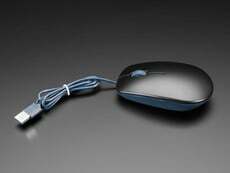 It would also be a perfect addition to a Feather with our Ethernet Feather attached. 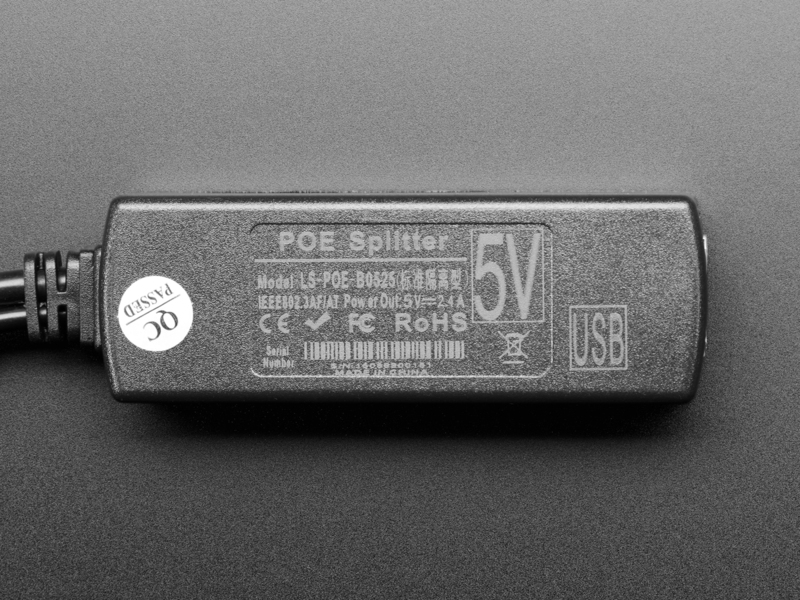 Please note that like many active PoE splitters, there's a minimum load requirement of at least 100mA on the 5V power supply. 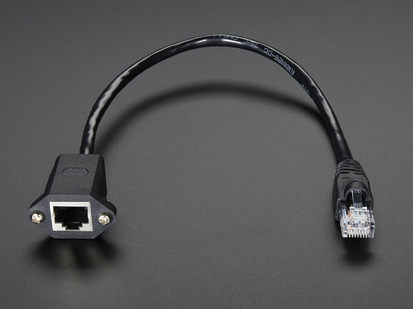 We don't think this is going to be a problem since anything with Ethernet will tend to draw 200mA+, but please keep it in mind! 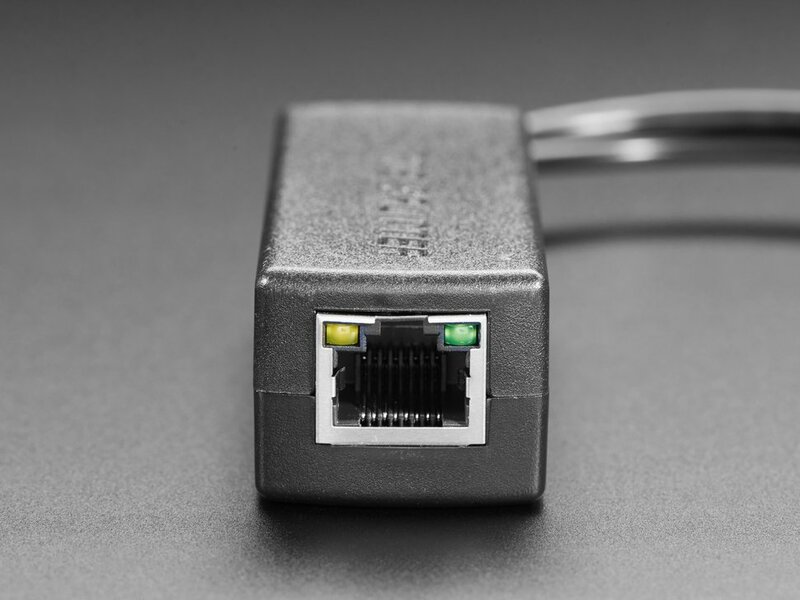 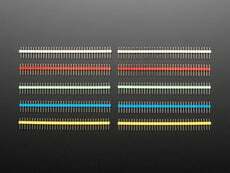 For use only with true 802.3af routers! 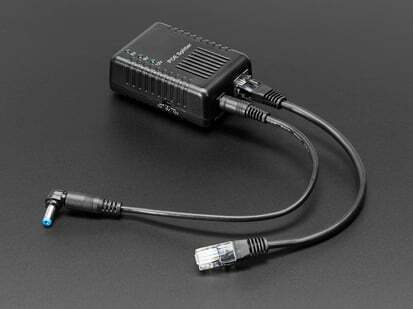 If you don't have a PoE injector / hub / router, check out our passive PoE cable kit. 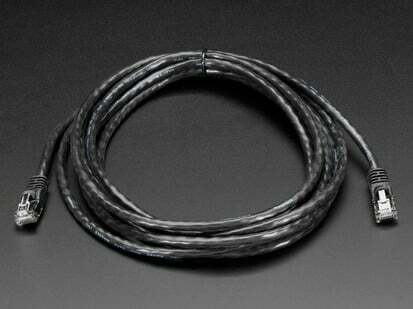 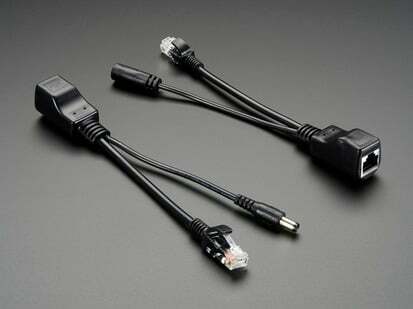 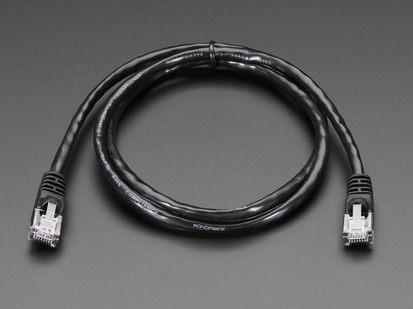 Ethernet cable length: 205mm / 8"
MicroUSB cable length: 205mm / 8"
Body dimensions: 80mm x 30mm x 24mm / 3" x 1" x .8"